I don’t know if you have noticed (or if you’re a lame sauce sports nut like me) but a lot of sports teams have recently been dumping athletes for the Cha-Ch$ng. Cha-Ch$ng: the moolah, the dinero, the greenbacks, the cash, the big buckeros. Yes, sports is a business, a lucrative business. 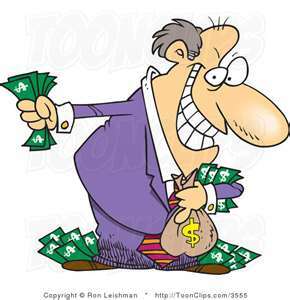 The big guys upstairs with the deep pockets are the kings while athletes play the mere pawns on the chess board. Hard work doesn’t seem to mean anything anymore because it won’t bring in the much desired and needed dough. Only few get to reach that status of “king” or “queen” but even that doesn’t mean you won’t get jerked around, traded or dropped. Peyton Manning is already considered one of the greats. He has played with the Indianapolis Colts for more than a decade and yet, has been let go by owner Jim Isray due to the Cha-Ch$ng. Before his health issues, Manning hadn’t missed a game in 13 seasons, leading the Colts to unprecedented success along the way as he piled up more than 50,000 passing yards. 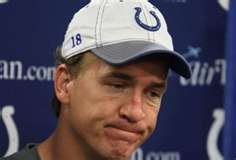 The Colts let Peyton go rather than pay the $28 million roster bonus Manning was due March 8th. Why Peyton? You have done nothing but give back to the Colts in the most positive and beneficial way. You started your NFL career with the Colts and hoped to end it with the Colts. He is still one of the highest paid athletes in the game and those checks aren’t only coming from Indianapolis, they are coming from commercials, sponsorships, endorsements, etc. Let’s be honest, who cares about Indianapolis without Peyton? Yes $28 million is a big chunk of change for any football team, but the Colts are blinded by their need to have a bright future. Peyton is old and the Colts just can’t envision Peyton in that bright future. It’s sad. This is truly a tragedy in the NBA. The papa bear of the Lake Show was traded last week to the Houston Rockets, then later suited up for the Oklahoma City Thunder. After winning five NBA titles with the Lakers, Mitch Kupchack (the douche) didn’t want to worry about Fisher’s future salary–$3.4 million guaranteed next season. Fisher was initially traded for an awkward Jordan Hill, who was a lottery pick three years ago and apparently can only stay on the court for less than 15 minutes. Seriously? D Fish only had a good two years left in him. 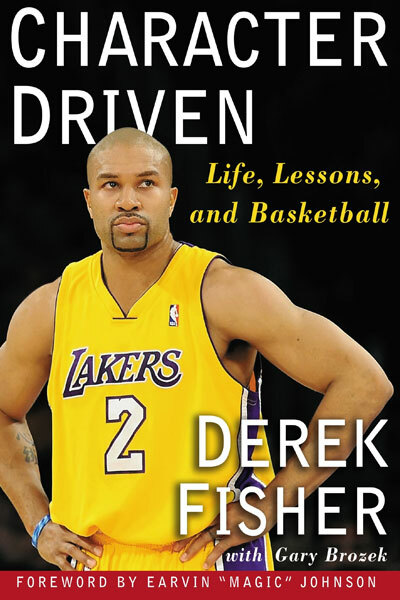 And yes, D Fish hasn’t been looking to hot in recent years, he has been averaging 5.9 points on 38.8% shooting. He routinely struggled to defend young point guards. For a second can we ignore the obvious…..
And the fellas upstairs pay you a trade in return. That doesn’t seem fair. 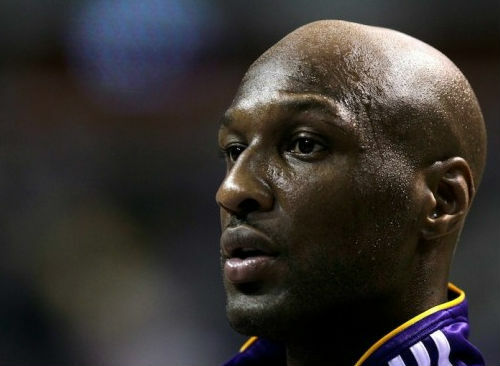 I know it is another Laker, but it is a prime example for this sad but true reality of the sports Cha-Ch$ng factor. Sadly in the sports world, money always controls these situations, not talent. 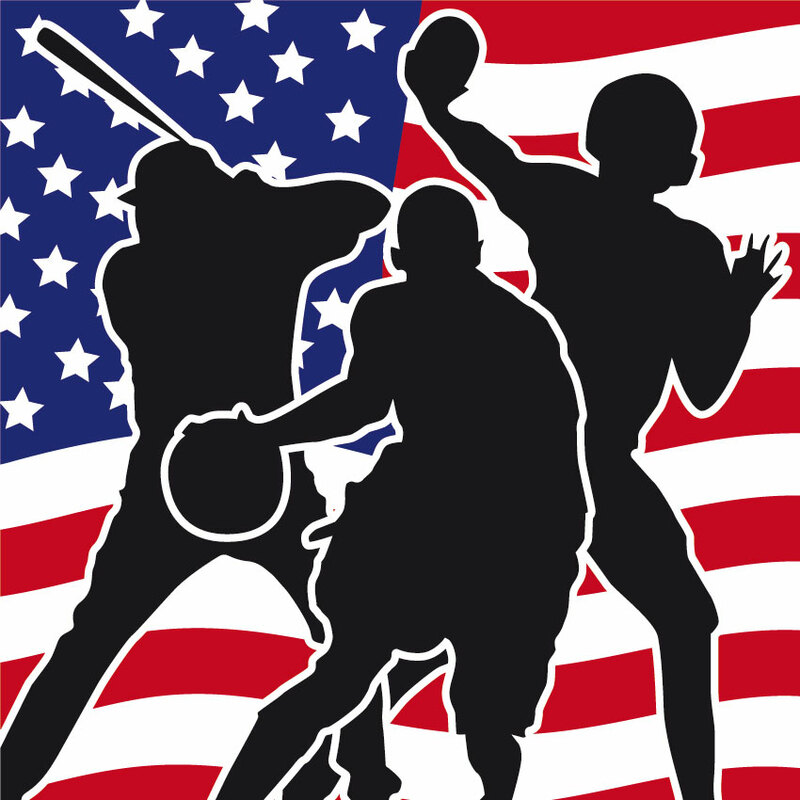 Isn’t sports all about the talent and character athletes, as well as coaches, have that routinely fill the baseball stadiums, basketball courts, football fields, and even our living room couches with eager fans and viewers. Sports will forever be dominated by economics, like so many other fruitful businesses. As time goes by, I would like to think back and reflect on sports fondly. Sports should always remind us of what was once good and pure in this world, genuine talent, drive and love for a game that mirrors that traditional belief of integrity and dignity. Money does not guide one towards integrity and dignity. I just hope that sports can find its way back to that beloved tradition and once in a while, look beyond the cha-ch$ng and truly celebrate the athlete, celebrate what they represent and what they could represent in the future to make it brighter. This entry was posted in Too Cool Beans for a Category. Bookmark the permalink.